A simple definition of Search Engine Optimization, SEO, is that it is a process employed by owners or administrators of websites to get higher rankings in search engine result pages (SERPs). It involves using optimized formatting and code that makes it easier for search engines to find a website. If you run a website today, SEO is not something you can afford to ignore. There are currently more than one billion blogs and websites on the Internet today with more than 100,000 sites being launched every day. It is there for imperative to ensure that your site appears among the first items when users search for topics within your particular niche. This will help drive up your traffic, engagement and overall visibility online. Search engines like Google utilize sophisticated algorithms in order to organize and rank web pages in their search results. However, these algorithms need certain information from you to make sense of what your content is about. 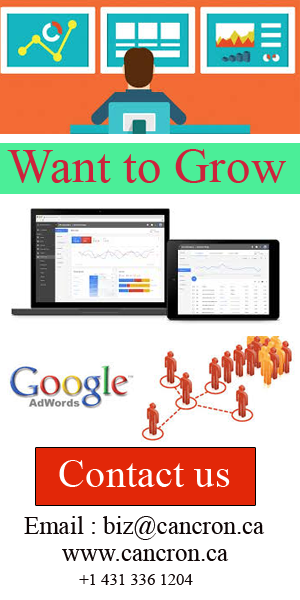 Without SEO, these search engines will not be able to know how to rank your site. Thus, your content will not appear in the search results, and you will lose out on one of the most valuable sources of organic traffic. When it comes to SEO, WordPress is one of the best systems for content management available today. There are even numerous WordPress templates and plugins that are advertised as SEO-friendly. However, it is still necessary to put in some effort on optimizing your site according to WordPress’ outlined best practices. This will help your site rise in rankings, acquire more subscribers, and be more user-friendly in general. Primarily, an XML Sitemap is the primary way through which Google can discover pages on your site the search engine might not have been able to find otherwise. Sitemaps can also be used to provide metadata that relates to various types of media, as well as supply extra information about your site. Through sitemaps, search engines can also help your site improve traffic and expand its reach. They do this by indexing all your site’s pages and improving the number of backlinks pointing back to you. Properly categorizing and tagging your content works to increase traffic and engagement on your site. However, the larger issue is that incorrect use of the same can actually make a visitor leave your site! On WordPress, people use the tags and categories to find the content they are interested in. Proper use of the same also boosts your on-site SEO, making your site more accessible and easier to find. Doing this will affect your site’s click through rate in the SERPs. People are drawn both to compelling titles or descriptions, but also to where your article appears in the search results. Content that is ranked higher generally receives more views and engagement. In order to optimize your posts, you need to be concerned with both the Mets title and description. When properly defined, these two metrics work to attract your audience and drawing them into visiting your site. Setting up a website for SEO can seem like a complex, intimidating prospect for many people, particularly in the beginning. However, learning some fundamental basics as well as the mistakes to avoid can go a long way in helping make your website SEO-ready.